Swiss bank UBS will pay $1.5 billion in penalties after admitting to fraud in its role in manipulating global benchmark interest rates. The settlement follows a far-reaching investigation by regulators and law enforcement officials around the world into the setting of the London Interbank Offered Rate, or Libor, and related interbank rates. UBS said the payment would settle claims with U.S., U.K. and Swiss authorities. The bank has agreed to a non-prosecution deal with the U.S. Department of Justice covering all its subsidiaries except UBS Securities Japan, which pleaded guilty to one count of wire fraud. The investigation revealed extensive misconduct over a period of six years by at least 45 UBS staff, including senior managers, who sought to influence rates to benefit the bank's trading positions and make it look stronger during the financial crisis. 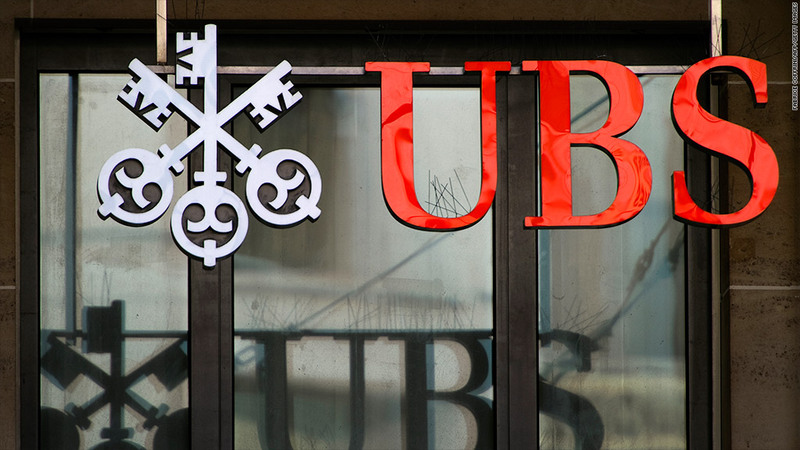 UBS was found to have colluded with other banks and brokers, making corrupt payments to brokers worth £15,000 per quarter over a period of 18 months. In addition to the corporate settlements, some individual bankers may be held to account. Earlier this month, British police arrested three men in connection with the Libor probe. The mounting penalties are not only embarrassing for the banks -- they also risk eating up capital that could be used to support lending. The Bank of England warned last month that British banks may have to raise new capital, in part because they had underestimated the cost of past misconduct.